Today, we had the whole team in to complete our annual Dementia training. All of us at Jane Bennett Care Services pride ourselves on the care we provide to our clients. Our carers complete an array of training programmes in order to keep up with current legislation and best practice, and to ensure we continue to provide the highest quality of care. This course is designed to educate our team on Dementia, and discuss different approaches to caring for individuals living with Dementia. Dementia is an umbrella term used to describe a group of related symptoms associated with a decline in the functioning of the brain, whereby memory and thinking skills are affected. There are several different types of Dementia where these symptoms can be identified. 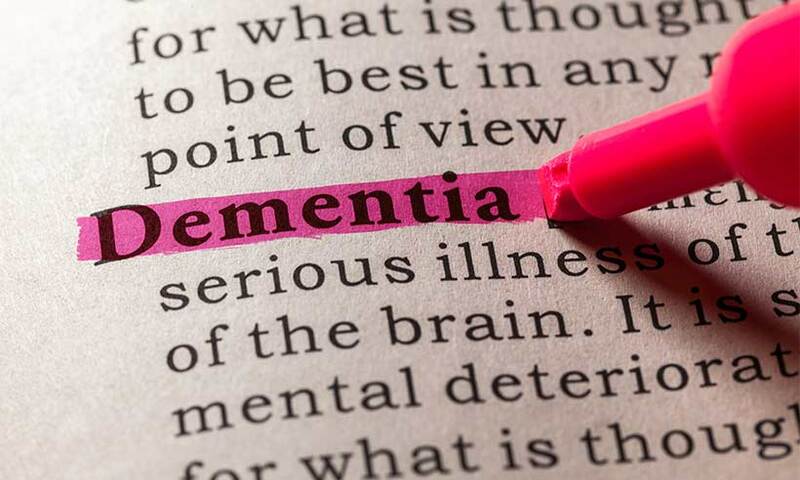 Some of the different types of Dementia include: Alzheimer’s disease, Vascular Dementia, Dementia with Lewy Bodies and Frontotemporal Dementia also known as Pick’s disease. The different types of Dementia affect the brain differently and progress at different rates. Having an awareness of the different types of Dementia allows our carers to deliver the most appropriate care that will be wholly beneficial to those of our clients living with some form of Dementia. Coming up is the Dementia Friends session, an Alzheimer’s Society initiative – so keep an eye out for one of our next posts to find out more! If you have any questions regarding our care services in and around Bury St Edmunds, please feel free to contact us using the online form, and we will get back to you as soon as possible.